Technology should be accessible and fun to use. The technology solutions we provide are made with you, our customer in mind. To bring you peace of mind and save you time. Watchs our latests videos on our YouTube channel. 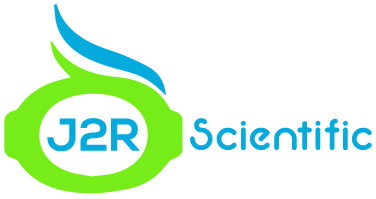 J2R Scientific specializes in IT Consulting﻿ and Custom Robotic Creations. Technology should be helpful to people and fun to use! Technology should be accessible and easy to operate! Technology should be easy to tinker with, learn from, and upgrade! It is these beliefs that guide J2R Scientific in all endeavors. Copyright 2018 J2R Scientific. All rights reserved.